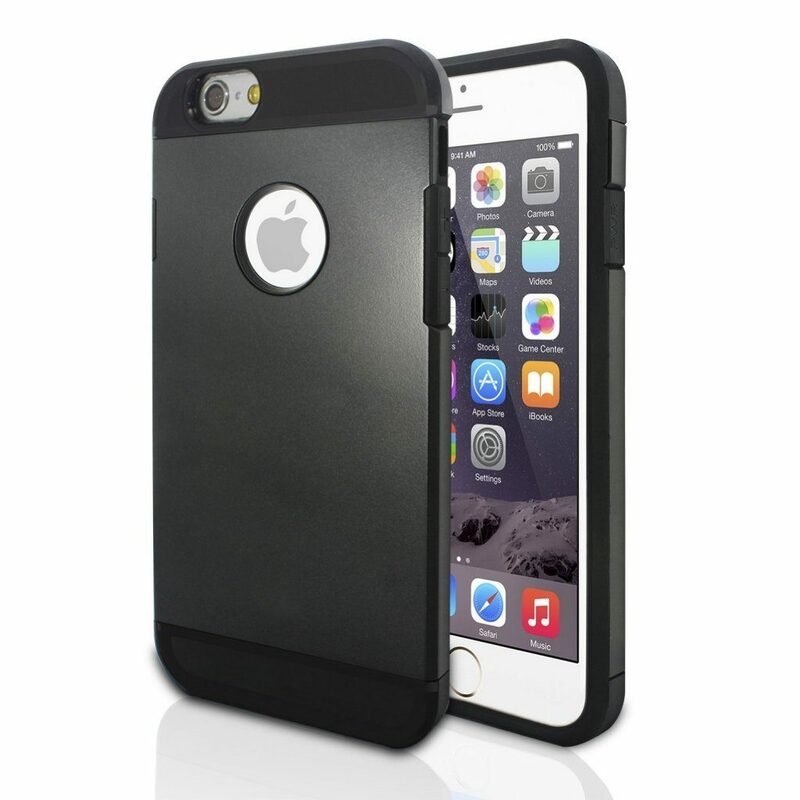 iPhone 6 Case Just $4.99 + FREE Shipping! You are here: Home / Great Deals / Amazon Deals / iPhone 6 Case Just $4.99 + FREE Shipping! Did you get the new iPhone 6? Here’s a great deal on a case for you. Head over to Amazon and get the OctoArmor iPhone 6 Case for just $4.99 + FREE Shipping!